Freestanding medical office features a waiting & reception area, 2 private offices, 4 exam rooms, laboratory, kitchenette and 2 restrooms. A new roof was installed in 2010 with a 20 yr warranty. There are 10 private parking spaces and easy access to US #1 or SE Dixie Hwy. Space can be divided for two tenants or one contiguous space. 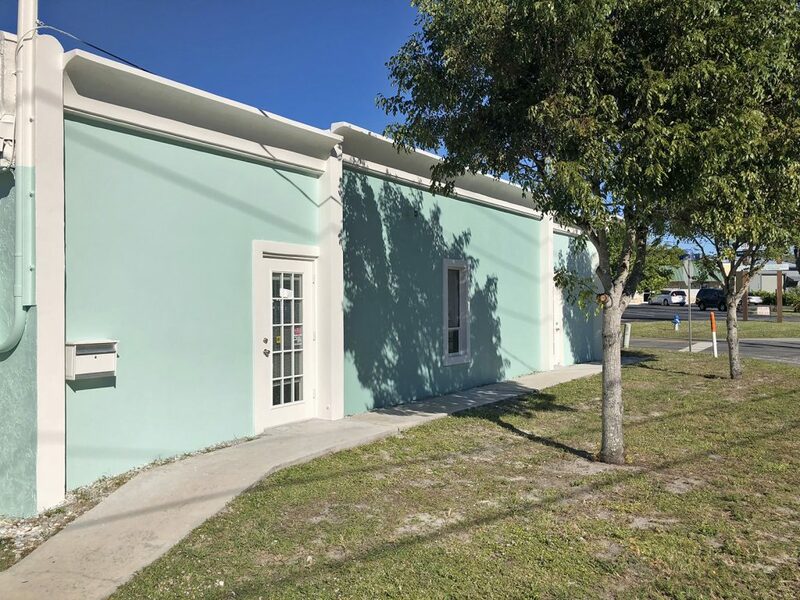 The property is conveniently located within 2.5 miles of Martin Memorial Hospital, close to Martin County Courthouse and Downtown Stuart.